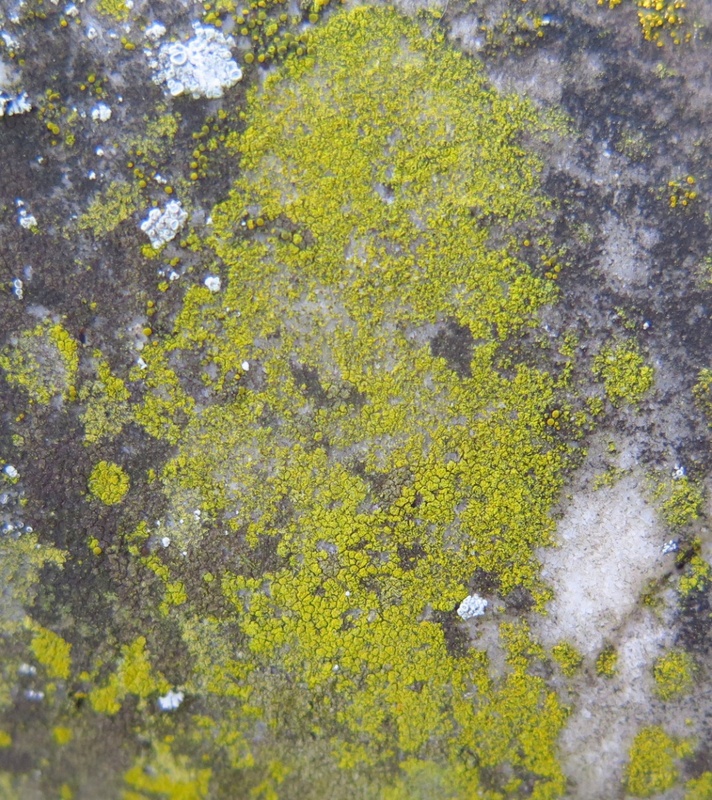 A bright golden yellow or chrome yellow crust forming lichen. The true identity of British "citrina" is disputed at present and we have therefore treated this species as an aggregate. On rocks, walls and other artificial substrates. Apparently common throughout Britain, including urban areas.